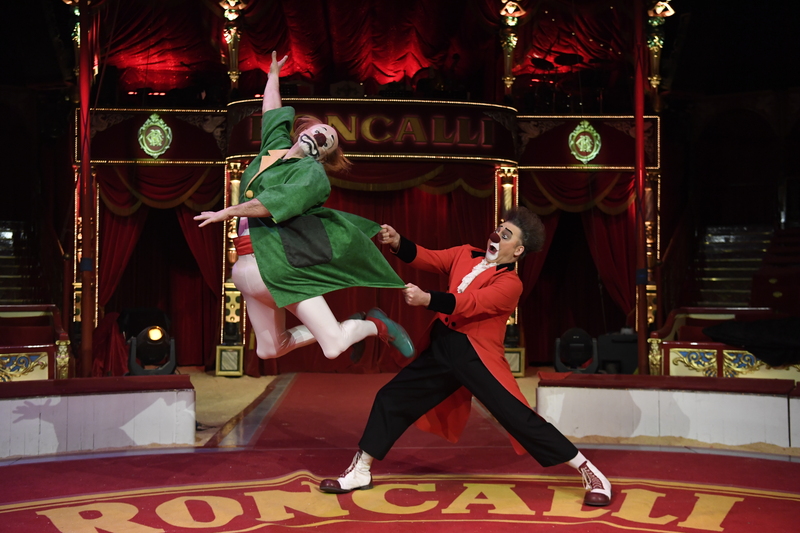 Clear the ring for the “Storyteller” tour of the Circus Roncalli! From September 12th to October 14th 2018, the Vienna Town Hall Square will be transformed again into a fairytale landscape. 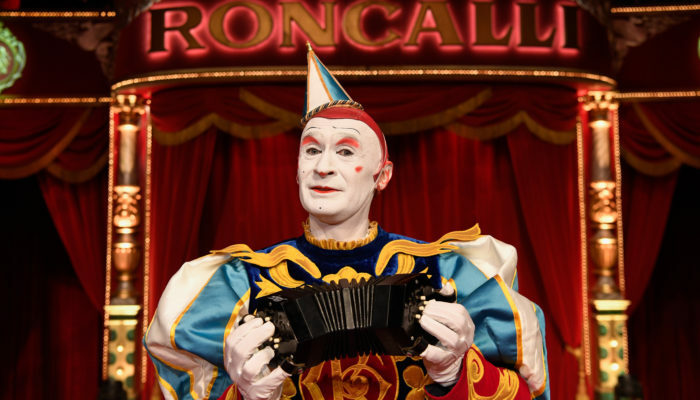 It’s been more than 40 years already, since Bernhard Paul founded the famous Circus Roncalli together with artist colleague André Heller. Although, latter left the company in the very same year, in 1976. 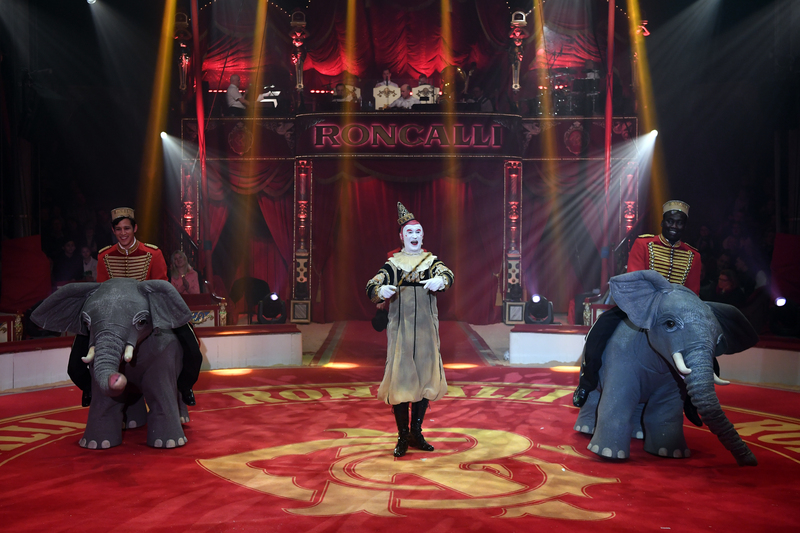 Since then, Roncalli revolutionized the circus business and filled its European audience with joy, starting with its première of the “great poetry of the universe” in Bonn. 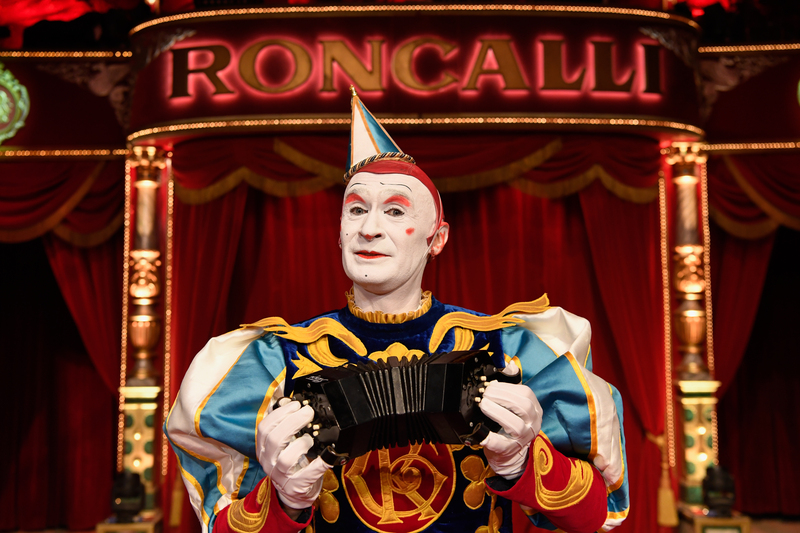 This year’s tour of the Circus Roncalli takes place under the well-sounding title “Storyteller”. Dizzying and stunning artistry she invites smile and dream while incredibly funny clowns help you to get your laugh muscles into shape. “The new program is full of surprises and emotional highlights. 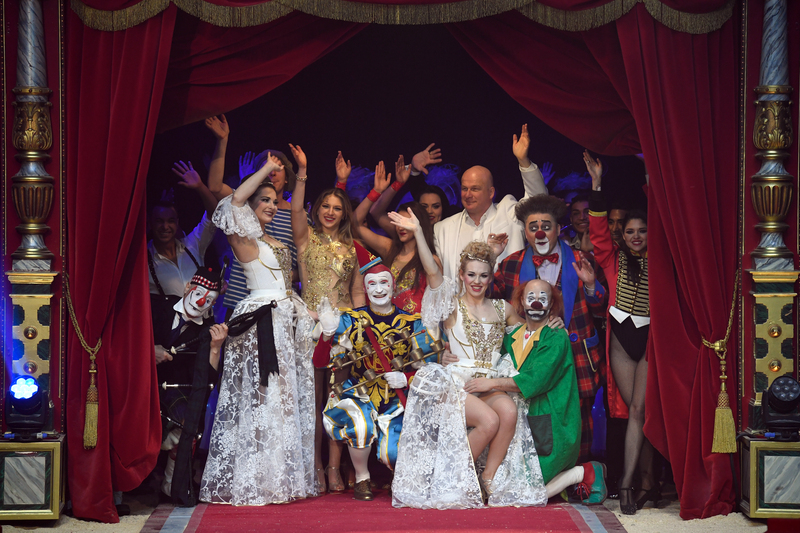 It’s my circus vision for the upcoming tour,” says director and Roncalli founder Bernhard Paul. 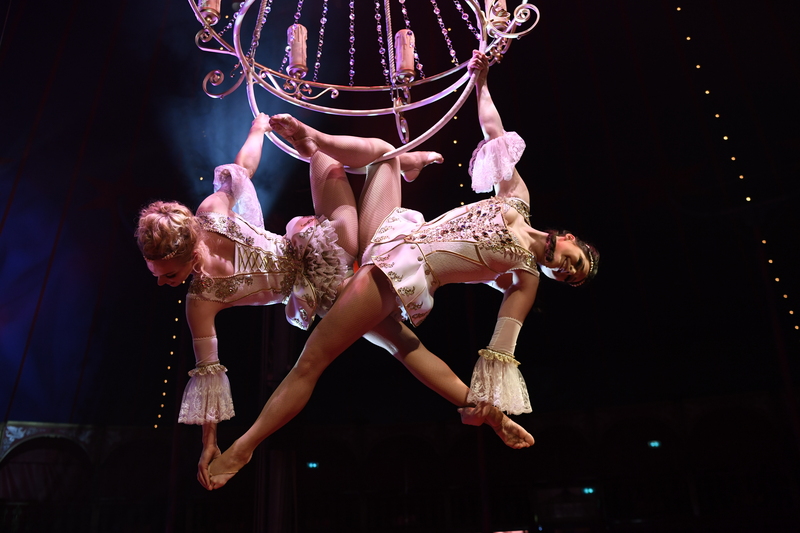 Be enchanted by the magical lightning of the 1.500 visitors holding and 16 m high circus tent, enjoy lively virtuous live-music and admire historical circus waggons, which will grace the Viennese Rathausplatz. 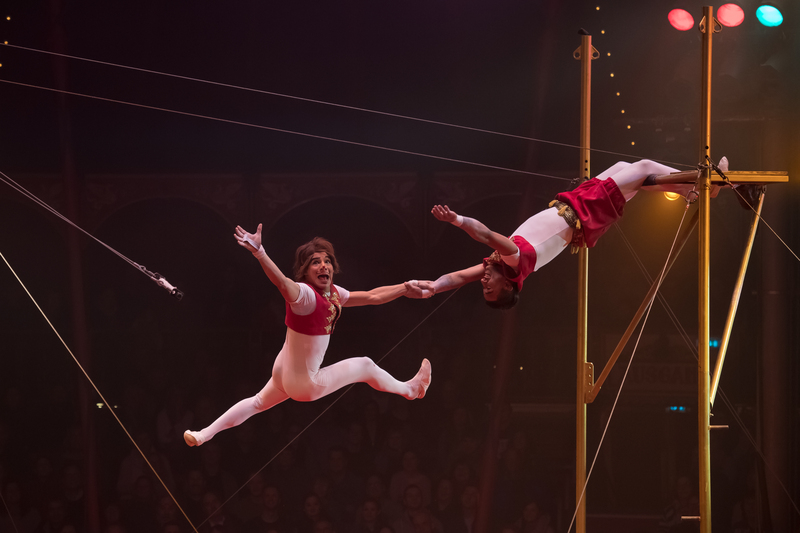 In all in all 57 performances the Circus Roncalli shows circus talents, which were casted while travelling from Moscow up to Havana. 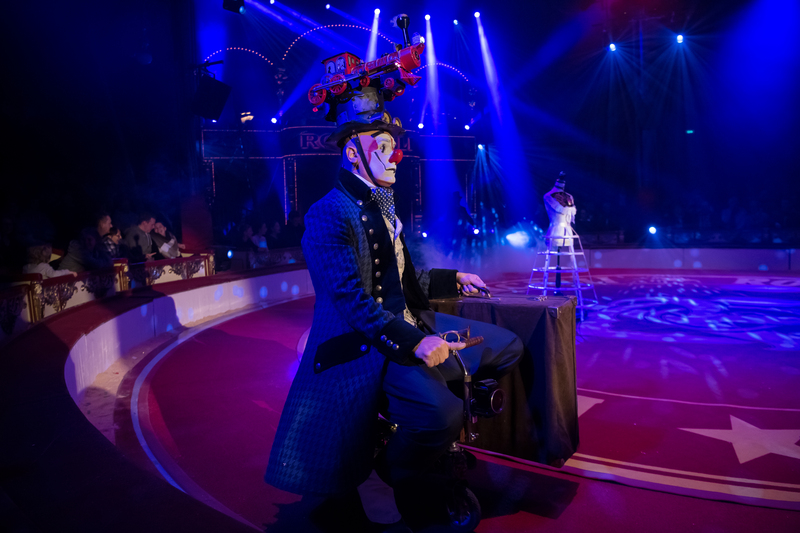 Also the circus director’s daughters, Vivian and Lili, are represented with their own amazing acrobatic acts during the shows.